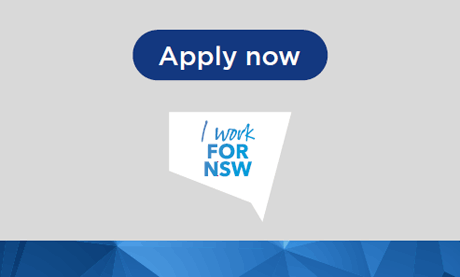 Salary package up to $102,003 ($83,403 - $92,026), employer's contribution to superannuation and annual leave loading. The MAAS Project is the relocation of the Powerhouse Museum and part of a wider government project for the creation of a new arts and cultural precinct in western Sydney. It represents a once in a generation opportunity to develop a twenty first century museum that responds to growth and the changing shape of Sydney, and to contemporary methods of content delivery, learning and collaboration. A key component of the MAAS Project is the relocation and digitisation of the collection. An exciting opportunity has arisen for an Assistant Project Officer to support the MAAS Project team in providing project and operational assistance, including monitoring and reporting on project plans, milestones and deliverables, to assist in the delivery of the Collection Relocation Logistics project. Ensure time, cost and quality indicators are produced in line with the approved project plan. Update and collate documentation and records regarding relevant issues, policies and practices to ensure the delivery of the project complies with agreed project management methodology. Experience working as part of a complex or major project team, contributing to key planning, documentation and research. Demonstrated ability to plan, schedule and manage projects, combined with excellent organisational skills and attention to detail. Sound knowledge and experience in museum collections, management processes and standards would be highly regarded. For more information on this position, view the role description Here.